Below are workshops Jack currently offers. Interested to know what's happening now? View his schedule. Don't see one you like? Shoot him a message and let him customize your private event! Want to give this butcher thing a go? 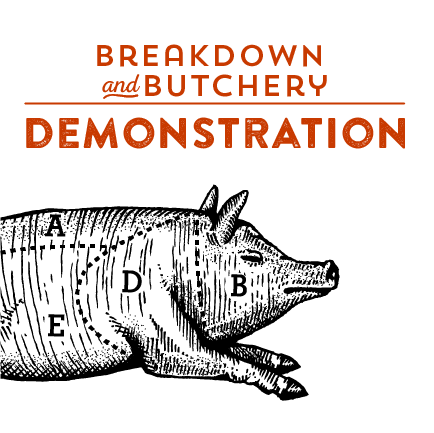 Watch and assist as Jack takes you through the process of breaking down a half-carcass of pork using a variety of methods learned from his travels around the globe. Experience some of the best flavors Jack has encountered on his travels and hear the stories behind each one. 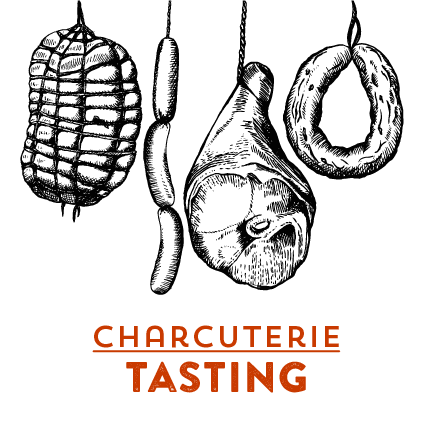 A ten course tasting menu includes charcuterie from around the world, paired wines, and dessert. Available at the venue of your choice. Get hands-on instruction in making everyone’s favorite Mexican holiday staple: tamales! Learn the secrets to making authentic tamales in a half-day workshop using a time-tested recipe handed down over generations. Jack will also share his butcher’s secrets in properly selecting, seasoning and preparing the special hog’s head filling.